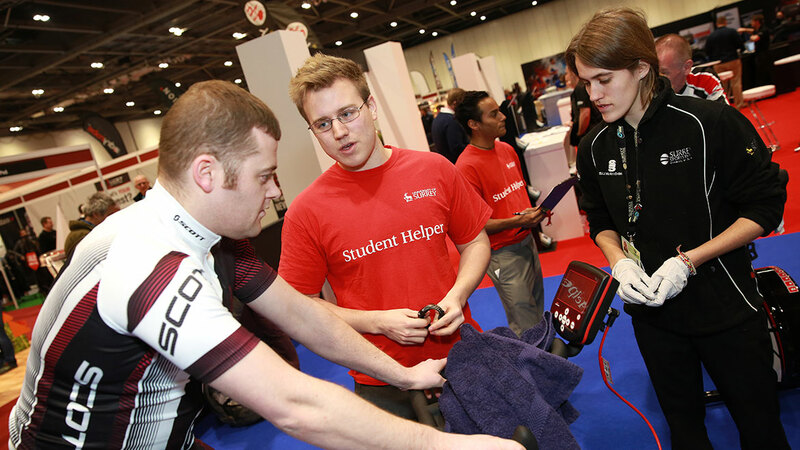 Henman Communications was appointed by Surrey Sport Park, part of the University of Surrey, to launch their Surrey Human Performance Institute (SHPI) for Triathlon. 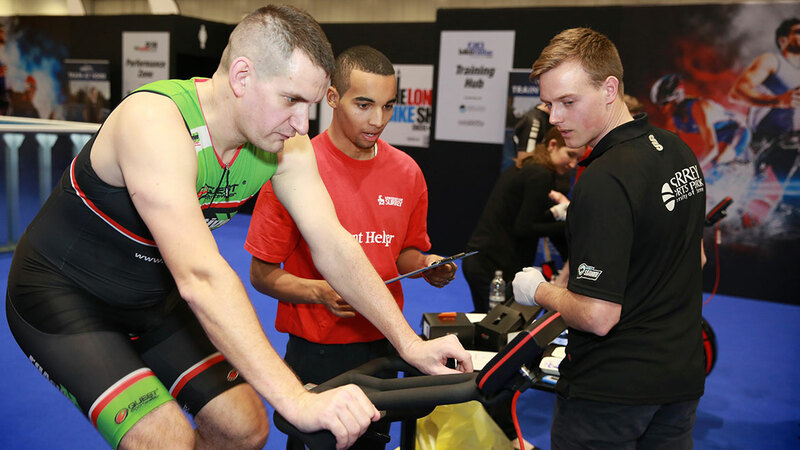 The launch took place at the Triathlon Plus Show at the Excel Arena in London, where the Surrey Human Performance Institute is the Official Training Partner. 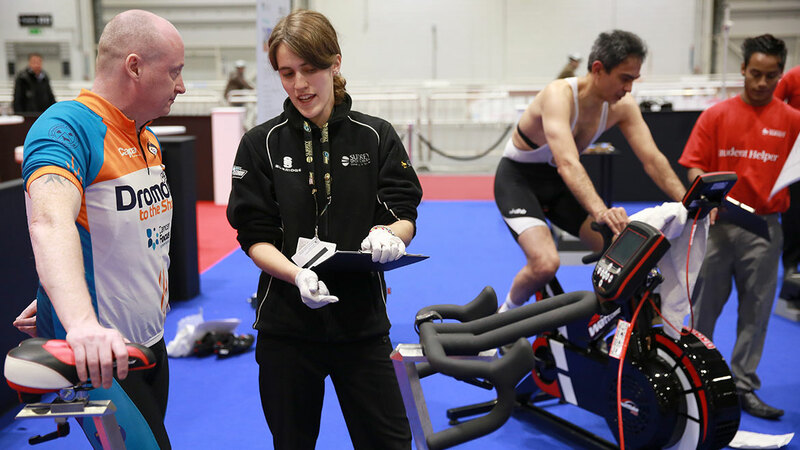 The Surrey Human Performance Institute, provides a range of physiological assessments to a variety of personnel to learn more about their health status and optimise fitness and performance. 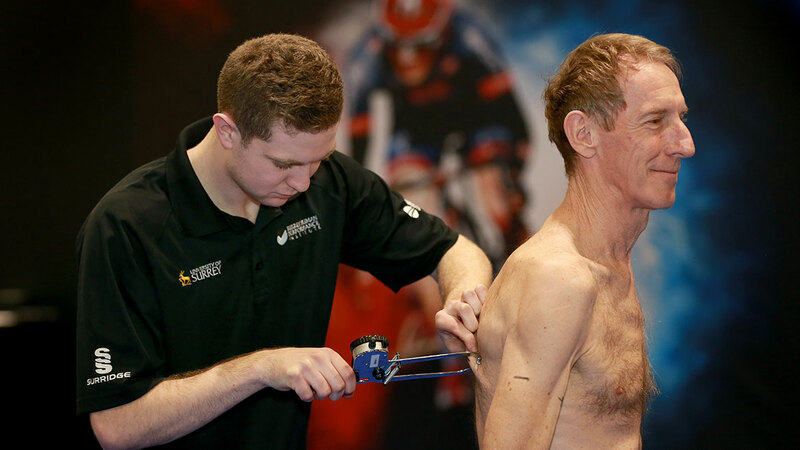 Services are delivered by experienced sport and exercise physiologists with a breadth of knowledge and experience delivering sport science support to a range of individuals and teams. Obtain a detailed analysis of your current physical shape and fitness level. 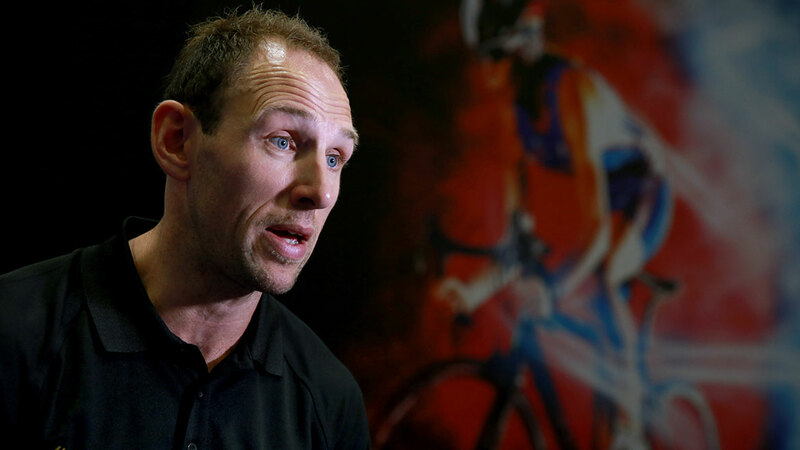 Make your training more specific and efficient by defining clear and accurate training zones. Monitor your improvement over time . Provide you with a complete health, lifestyle and nutritional assessment. Draft and distribute media invitation to take part in SHPI Lactate Test Media Challenge. Seed relevant social media platforms: Vine, Facebook, Twitter and YouTube.